Early Modern Studies Journal (EMSJ) formerly Early English Studies (EES) is an online journal under the auspices of the University of Texas, Arlington English Department and is devoted to literary and cultural topics of study in early modern period. EMSJ is is peer-reviewed and open to general submission. Donawerth, Jane. Conversational Rhetoric: The Rise and Fall of a Women’s Tradition, 1600-1900. Carbondale, IL: Southern Illinois University Press, 2012. 205 pp. $57.00. Finn, Kavita M. The Last Plantagenet Consorts: Gender, Genre, and Historiography, 1440-1627. New York: Palgrave Macmillan, 2012. 280pp. $76.00. Frye, Susan. 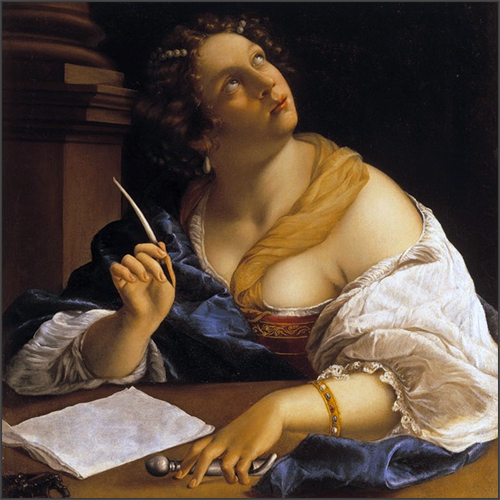 Pens and Needles: Women’s Textualities in Early Modern England. Philadelphia, PA: University of Pennsylvania Press, 2010. 344 pp. $65.00. Herbert, Amanda E. Female Alliances: Gender, Identity, and Friendship in Early Modern Britain. New Haven, CT and London: Yale University Press, 2014. 272 pp. $55.00. Johnson, Sarah E. “Staging Women and the Soul-Body Dynamic in Early Modern England.” Women and Gender in the Early Modern World. Burlington, VT: Ashgate, 2014. 185 pp. $104.95. Larson, Katherine R. Early Modern Women in Conversation. New York: Palgrave Macmillan, 2011. 218 pp. $90.00. Meakin, H.L. The Painted Closet of Lady Anne Bacon Drury. Surrey UK; Burlington, VT: Ashgate, 2013. 328 pp. $129.95. by Maureen E. Mulvihill | Princeton Research Forum, N.J.
Edith Snook. Women, Beauty and Power in Early Modern England: A Feminist Literary History. Basingstoke and New York: Palgrave Macmillan, 2011. 208 pp. $77.73.